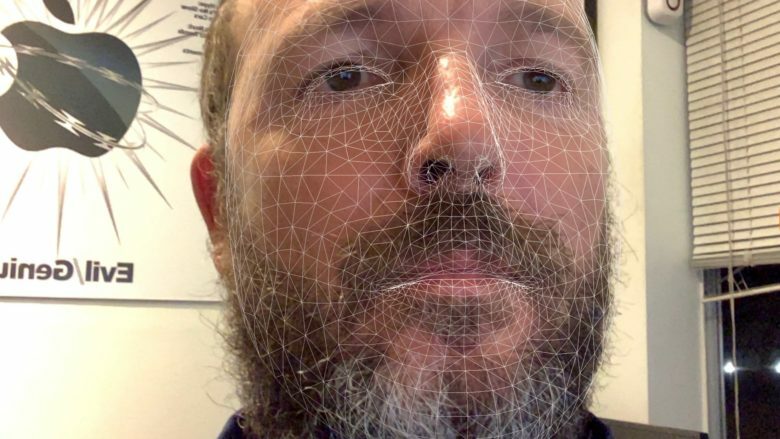 2019's 3D scanning iPhone tech could get a whole lot better. Apple is reportedly interested in next-generation 3D sensor manufactured by Sony. These chips will power the next generation of front and rear-facing 3D cameras in multiple phones launching in 2019. And it opens up some pretty exciting new applications in the process. Yoshihara doesn’t mention the other companies — in addition to Apple — interested in adopting Sony’s new sensors, although there are reportedly several. Sony’s new sensor reportedly differs from Apple’s current TrueDepth 3D sensing technology by offering increased the accuracy over distance. The approach used by Sony is referred to as a “time of flight” method, in which laser pulses are sent out and then measured to see how long they will take to bounce back, similar to lidar in a self-driving car. There is, of course, no guarantee that this tech makes it into the next-generation iPhones. However, it certainly sounds promising — as well as suggesting that the 2019-era iPhone might well include both rear and front-facing 3D depth-sensing cameras.